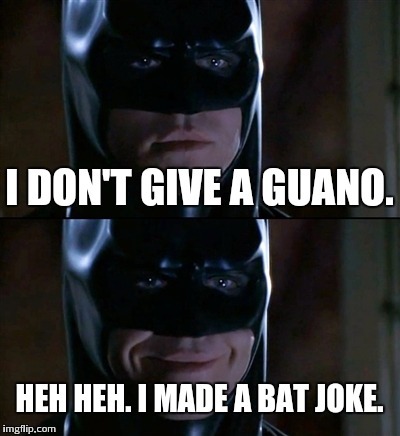 I DON'T GIVE A GUANO. HEH HEH. 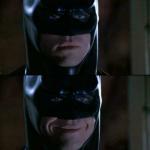 I MADE A BAT JOKE.